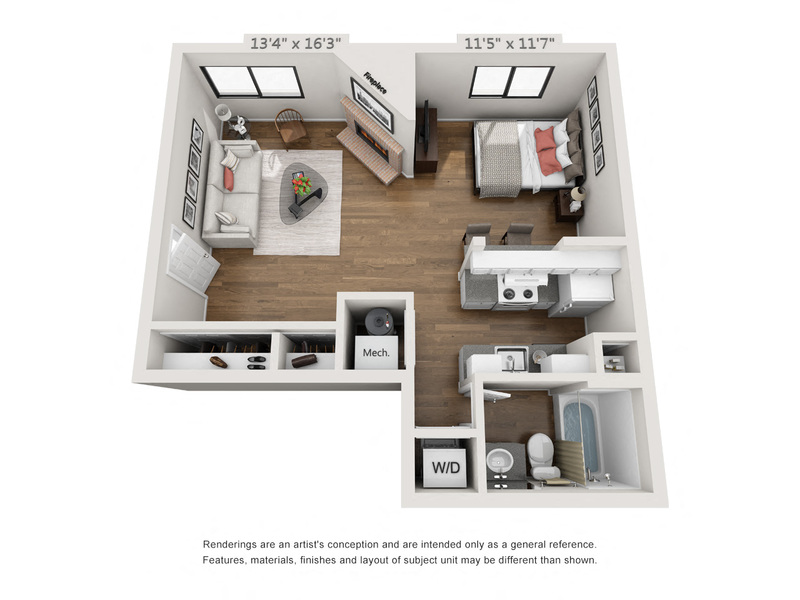 Fielder’s Creek Apartment Homes offers spacious one and two- bedroom apartments featuring gourmet kitchens with new appliances and hardwood-style flooring, cozy wood-burning fireplaces, private patios and balconies and walk-in closets. 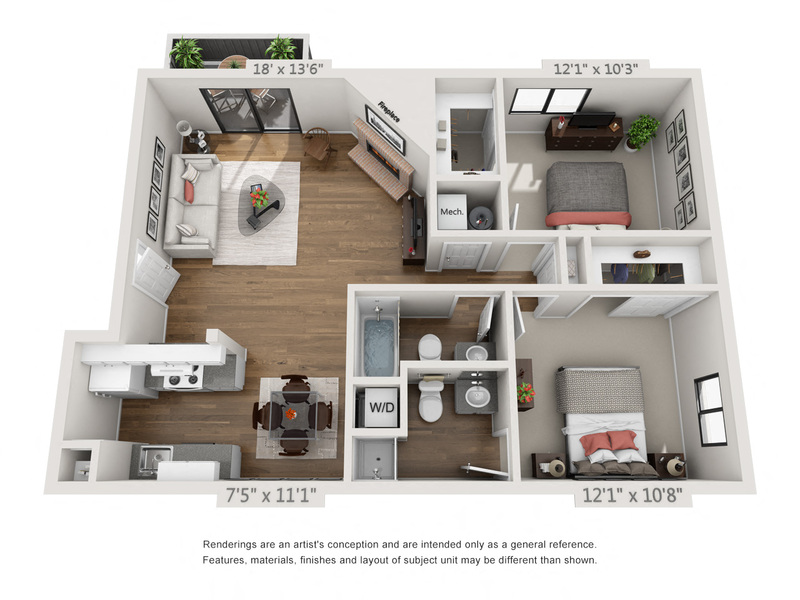 Coming soon, you will also enjoy new cabinets with granite-style countertops in kitchens and baths as well as brushed nickel plumbing, lighting and hardware, two-inch faux wood blinds and designer paint. 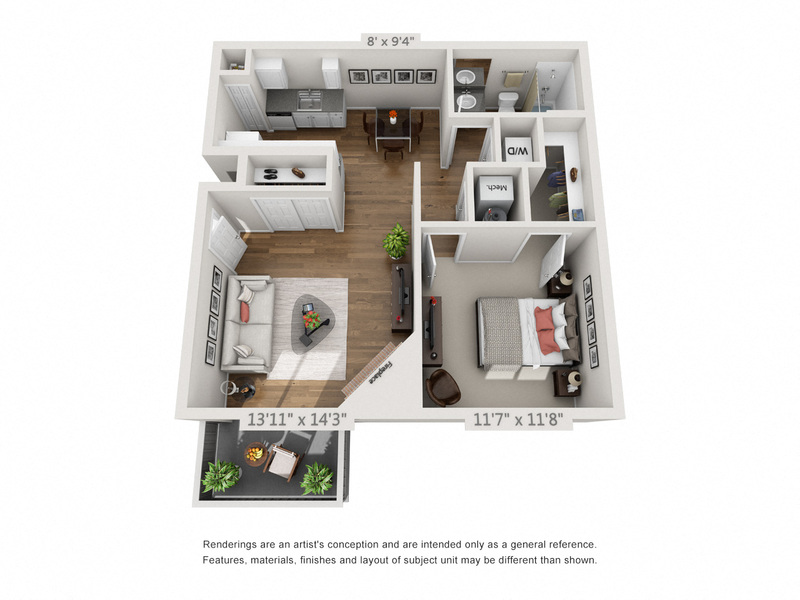 Smartly-designed floor plans also provide ample storage space and separate dining areas.